leadership Archives | Genesa CPA Corp.
What’s the Difference Between Accounting and Bookkeeping? Do You Know How to Negotiate a Good Business Deal? 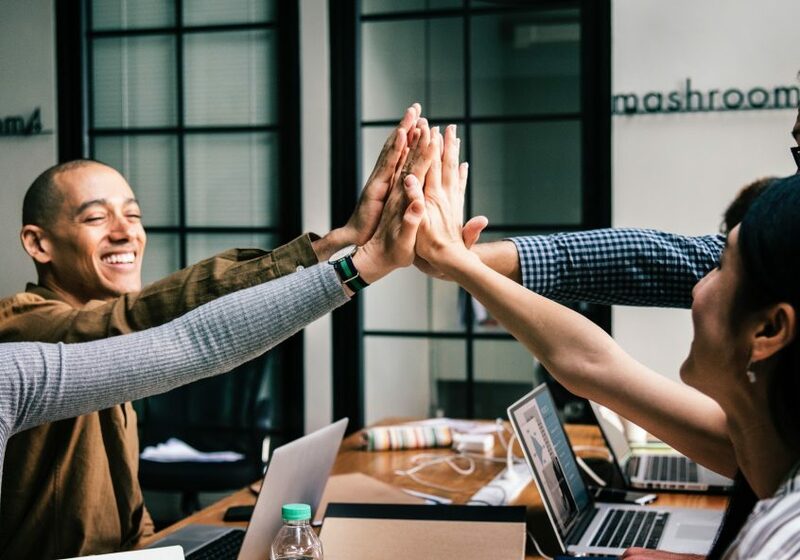 How Can a Financial Advisor Help My Small Business Grow? Azucar on Two P’s – Passion & Purpose, or Profit & Power? 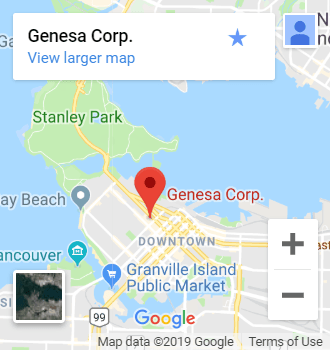 Whether your needs are for advice on tax planning, business planning, corporate finance strategy, or other complex business and financial matters, the Genesa team will help you achieve your goals. If you are visiting our office, we offer convenient underground parking at no charge.